High quality, natural bristle chip brushes for a number of boat, workshop, and household projects. Available in a wide range of sizes, sold 12 brushes per box. 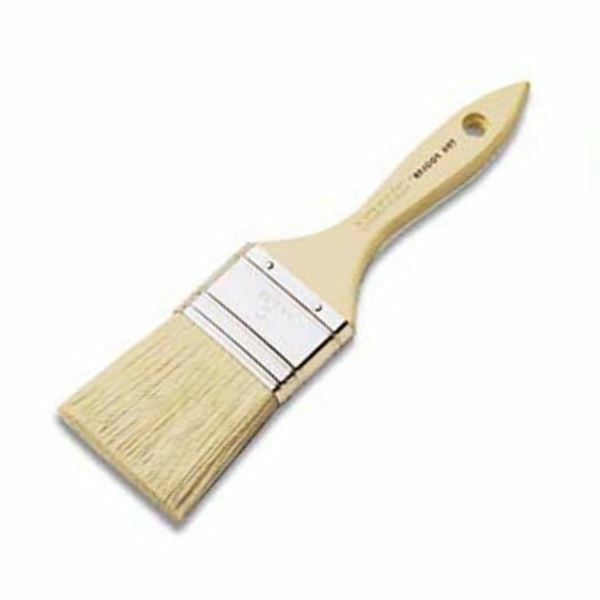 Use these natural white bristle brushes for a number of jobs such as applying paint or cleaning parts. Natural bristles with wood handles set in epoxy make them suitable for use with resins, adhesives, solvents, and paints. Sold 12 brushes per box. Available sizes: ½", 1", 1½", 2", 2½", 3", and 4"